Hisense Dolphin 3 comes with a 6.217 inches IPS LCD capacitive touchscreen. It is powered by a Qualcomm Snapdragon 439 soc and it has an Adreno 505 GPU to support its graphics performance. It comes with 3 GB RAM and 32 GB internal storage. For taking pictures, Hisense Dolphin 3 is equipped with a 12-megapixel rear camera and an 8-megapixel camera front camera. This device is powered by a 4500 mAh battery and uses VISION UI (Android Oreo) as its operating system. Other major features of Hisense Dolphin 3 include fingerprint unlock, large battery and fast charging. 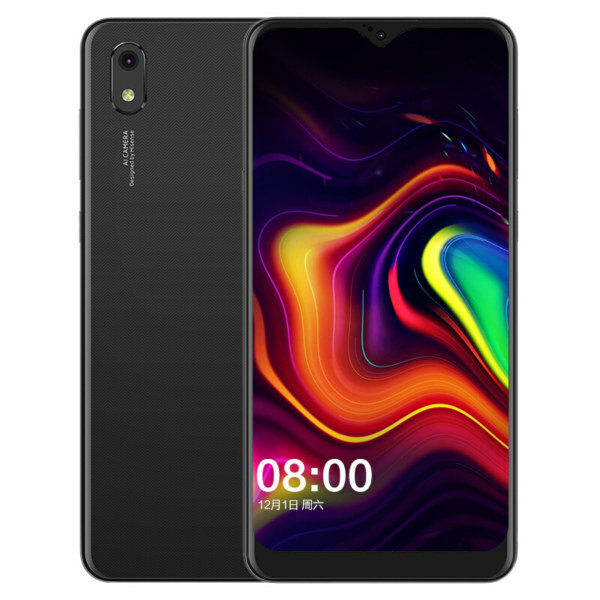 Hisense Dolphin 3 was released in China in January 2019 and is priced at around $140 there. We have to wait and see to know if this smartphone is going to be released globally.